New since summer 2015 and for the first timer in Austria. For all our guests, who would like to have an especially healthy and purging holiday, without being hungry, we offer our EPD-detox weeks. You will be outdoor in the nature doing sports as moutainbiking or Nordic Walking and breathing in the fresh air and you will feel balanced. 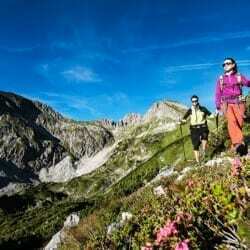 Your hosts will make a guided hiking tour and a guided Smovey Walking Tour with you. The hotel manager Sebastian Mayrhofer, will explore with you the mountains with the lift “Gamskogelbahn” already on Sunday. Up at the mountain you will get a better overview of the hiking area Zauchensee. He will give you a lot of Information and maybe also some Insider tips for hiking lovers. 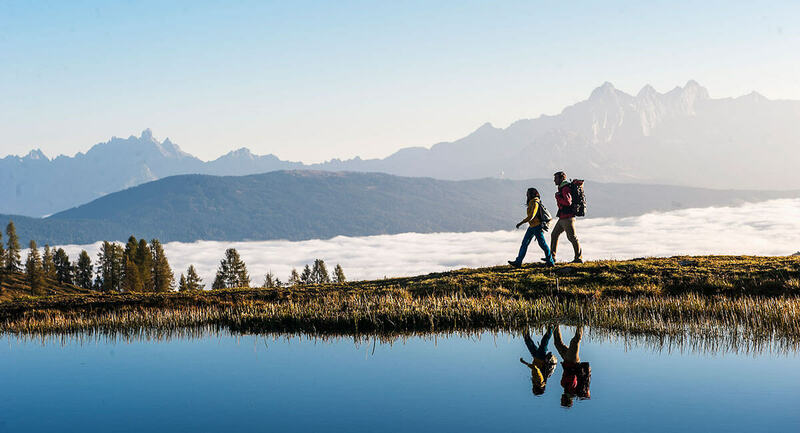 His wife, Andrea Mayrhofer, invites you to a Smovey Walking Tour through the beautiful nature of Zauchensee. For our guests we offer a therapeutic consulting and Support.